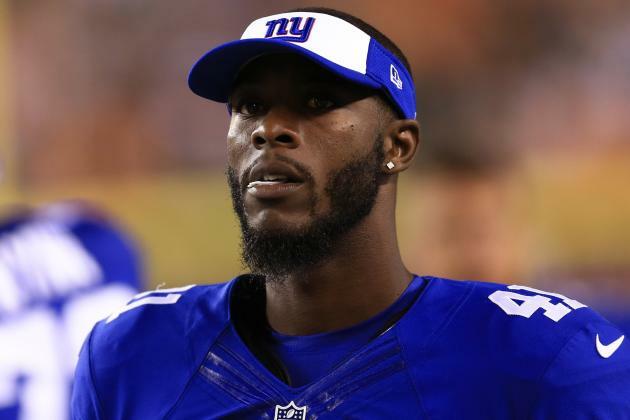 In our 4th annual installment of tracking the highest paid HBCU alumni who are NFL players, Tennessee State University, Dominique Rodgers-Cromartie claims the top spot. This is the first year that the Indianapolis Colts have not had the highest paid HBCU player. HBCU NFL players combine for $56.4 million, an almost 10 percent increase from 2015, when HBCU NFL players earned $51.44 million. South Carolina State University leads the way with 5 NFL players. 15 HBCUs are represented in the NFL. Up from 14 in 2015. 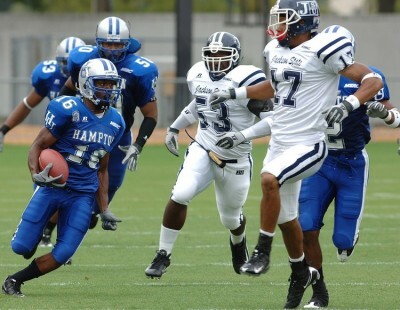 Average salary for HBCU NFL players is $2.08 million, an increase from $2 million in 2015. Median salary for HBCU NFL players is $965 000, down 15 percent from 2015.